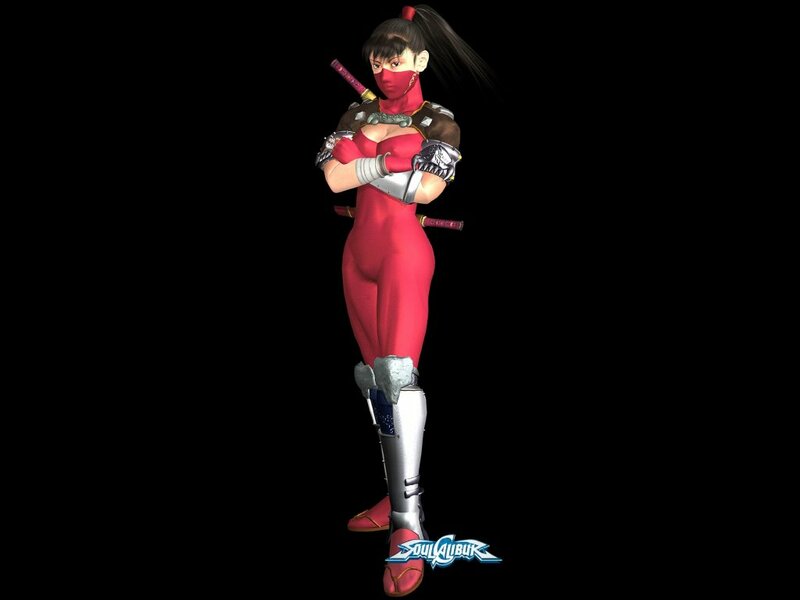 Taki was always my favorite. Ivy ruled too, but I never quite managed to get the hang of her. 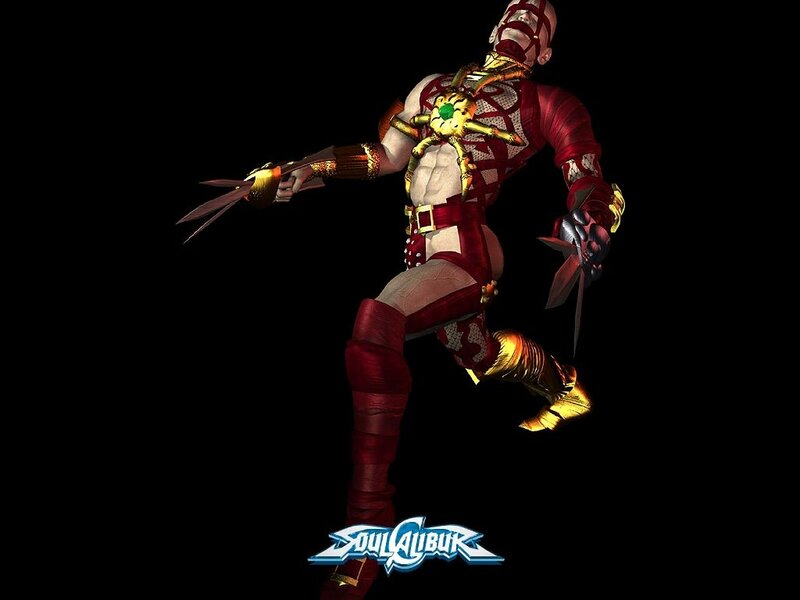 Of course, who can forget the mesmerizing Voldo. Pray I don't put him in this halloween party as well!